I don’t know if you’ve heard, but recycling isn’t going to cut it. Paradigm shifting new ways of existing in our day to day reality are needed to adapt to the coming changes. Creating culture around invasives is a way to rise up and meet our challenges of climate change and authoritarianism with proactive response. 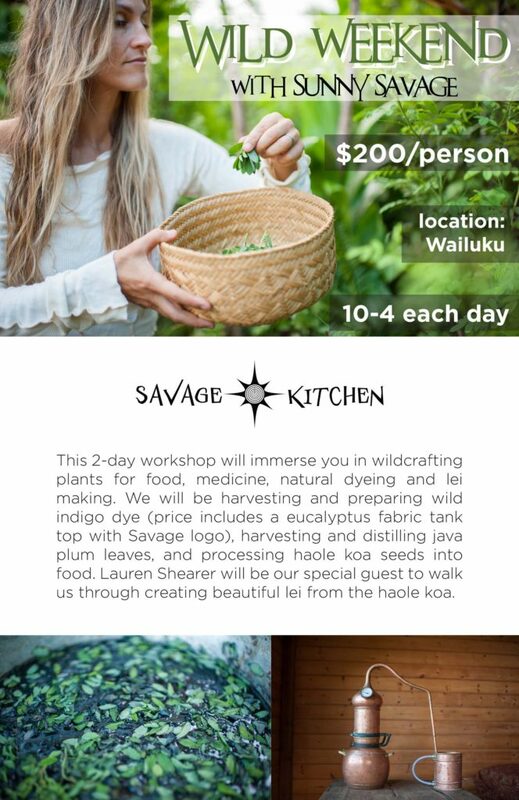 Join Sunny Savage in a Wild Weekend of culture creation, a gathering of the tribes to practice earth-based skills utilizing resources found in abundance in our bioregion.